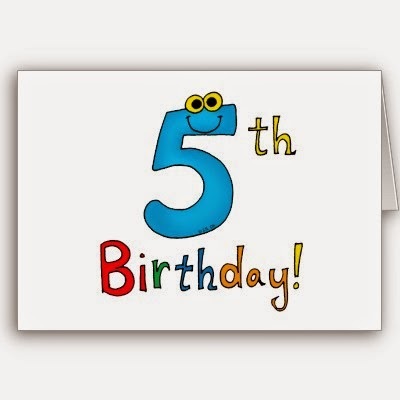 The 5th birthday of this blog was a few days ago. Hopefully, it will plod on for some time to come looking at legal stories of interest. 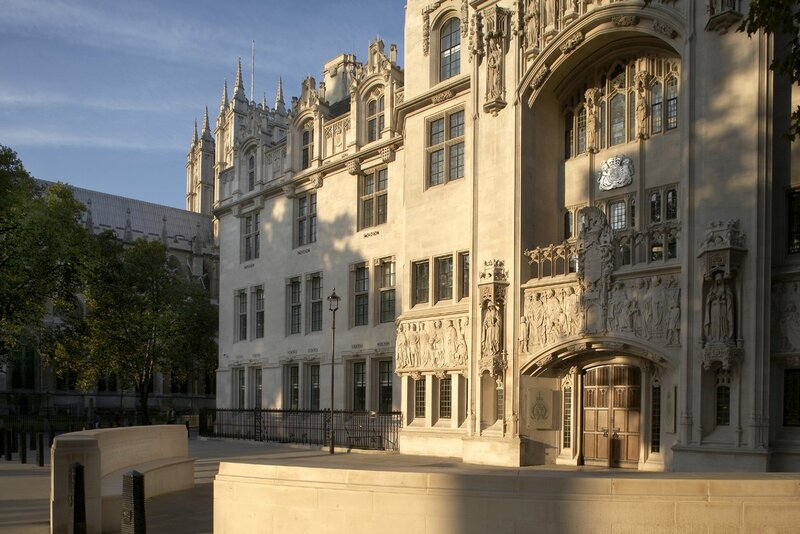 A report by Sir Brian Leveson - (President of the Queen's Bench Division) - has now been published. It is entitled Review of Efficiency in Criminal Proceedings: Final Report. It is a lengthy report (140 pages) touching on many aspects of criminal proceedings. A summary of his recommendations is at page 96. Interestingly, at para 13 of the report, Sir Brian notes that - "Between 1989 and 2009, Parliament approved over 100 Criminal Justice Bills and more than 4000 criminal offences were added to the statute book. From an historical context, the figure is more startling: Halsbury’s Statutes of England & Wales has five volumes devoted to criminal laws that (however old they may be) are still currently in force. Volume One covers the law created in the 637 years between 1351 and 1988, and is 1,249 pages long. Volumes Two to Five cover the laws created in the 24 years between 1989 and 2013 and are no less than 4,921 pages long. The 2013 Supplement adds a further 200 pages. So, more than four times as many pages were needed in Halsbury’s Statutes to cover laws created in the 24 years between 1989 and 2013 than were needed to cover the laws created in the 637 years prior to that." The Chapter on Magistrates' Courts should be read in conjunction with Ministry of Justice - Transforming Summary Justice (2013) and the associated Implementation Plan (2014). Solicitor's Journal - 19th century criminal trials too expensive, says Leveson. "Amendments" to the Counter-Terrorism and Security Bill have been tabled." The amendments (PDF), have been put forth by Lords King, Blair, West and Carlisle. They are far from being straightforward textual amendments or minor additions. Quite the reverse! They will add significantly to government powers to access personal data. These amendments, which were NOT included in the consultation on the original Bill that was conducted late in 2014, are a major step toward reinstating the former Communications Data Bill. Given that this Bill is on a fast-track route, it seems particularly problematic to introduce major amendments in this way. In this 800th year of Magna Carta, it is interesting to read of these six judicial reviews lost in the courts by the Secretary of State for Justice - Magna Carta 800. Unfortunately, the House of Lords "ping pong" on the Criminal Justice and Courts Bill bowed to the House of Commons and permitted amendments relating to judicial review to proceed. True enough, the Lords secured some amendments but they are likely to prove to be very restrictive on judicial review in the future. For a somewhat different "take" on Chilcot, this makes for interesting reading - The Guardian 21st January. David Hart QC draws attention to proposals for a new trade agreement referred to as TTIP - UK Human Rights Blog. The Conservative Party - if it forms the next government - is threatening to take the UK out of the European Convention on Human Rights because a "foreign court" occasionally finds against the British government. It is interesting to note that TTIP will do the reverse and result in more "foreign judges" criticising our laws. The agreement will allow - " ... investors (think multi-nationals) the right to sue governments for regulatory regimes causing loss of profits to those investors. This ability to sue is known as Investor-State Dispute Settlement or ISDS. And the suing does not happen in domestic courts, but in a special international law tribunal consisting of corporate lawyers drawn from the world over ..."